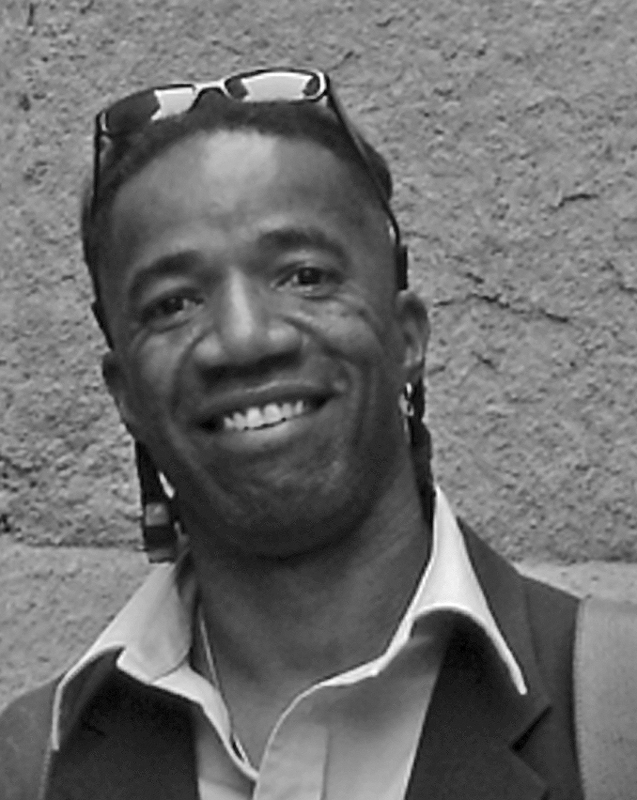 Walter Hood, ASLA, is an artist, designer and educator based in Oakland, CA. He regularly exhibits and lectures on professional and theoretical projects nationally and internationally. His studio, Hood Design has been engaged in architectural commissions, urban design, art installations, and research since 1992.